Celebrities and other local residents have joined forces in a bid to protect the environment around the Darwell Reservoir. Wildlife and environment champion Ray Mears, comedian Vic Reeves and Big Brother’s Davina McCall have all leant their support to a move to protect The Darwell, an Area of Outstanding Natural Beauty (AONB). Despite competition from the barbecue weather and Andy Murray, Mountfield Village Hall was packed on the afternoon of Sunday 7th July for the official launch of the Darwell Area Conservation Society (DACS) over tea, cakes, and an exhibition of the history of the area ,including rarely seen pictures of the construction of the Darwell Reservoir. More than 40 people signed up for membership on the spot. 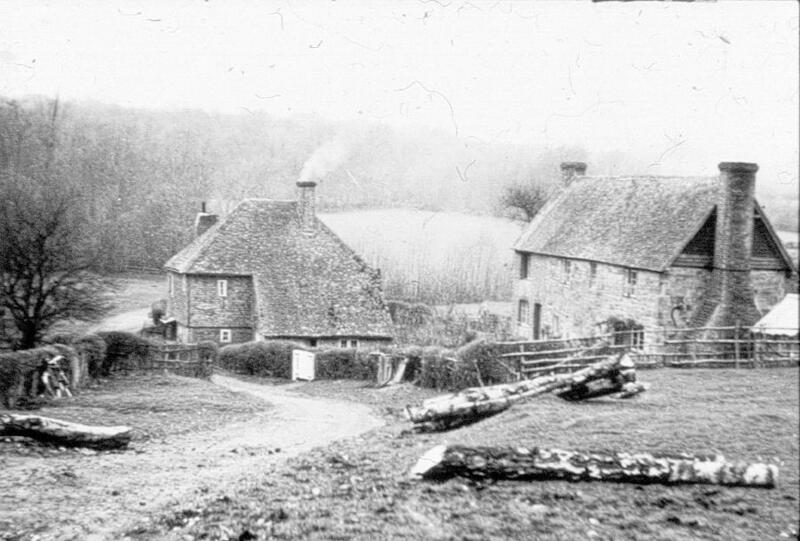 Peter Miles told the group that much of Rother District is within the High Weald AONB, and the area around Darwell Reservoir is one of the most attractive parts. He said DACS originated to fight intrusive development but as well as campaigning, the society will have a wider purpose in helping everyone to enjoy, improve and learn more about the area. DACS hopes to organise visits to areas not normally open to the public as well as other educational and social occasions. 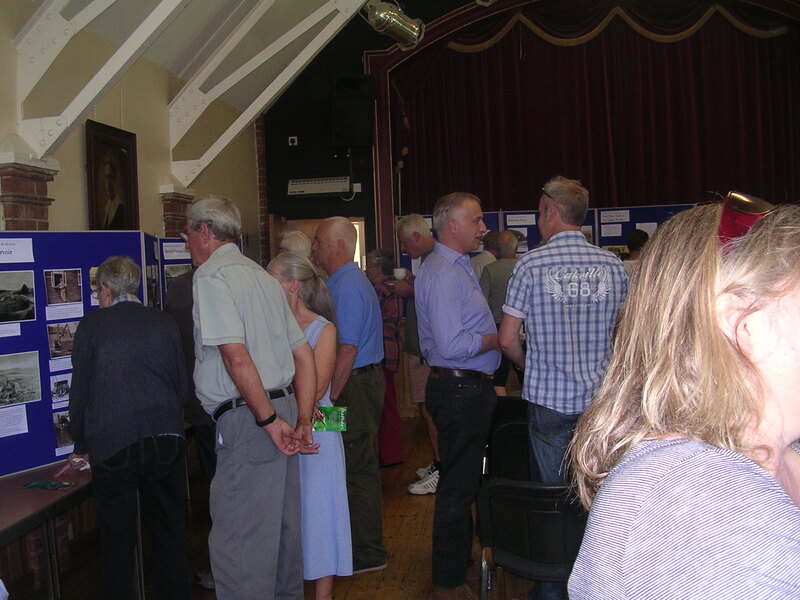 Conservationists and historians discussed why the area was so important and there was an exhibition of rare historic photographs and artefacts of special importance to the area. “The level of support has been overwhelming. Other celebrities backing DACS include model and TV presenter Nancy Sorrell, high profile botanist and gorilla expert Ian Redmond and TV chef Valentine Warner. The launch meeting received good coverage in the Battle Observer.